This is a really fun and easy dessert. 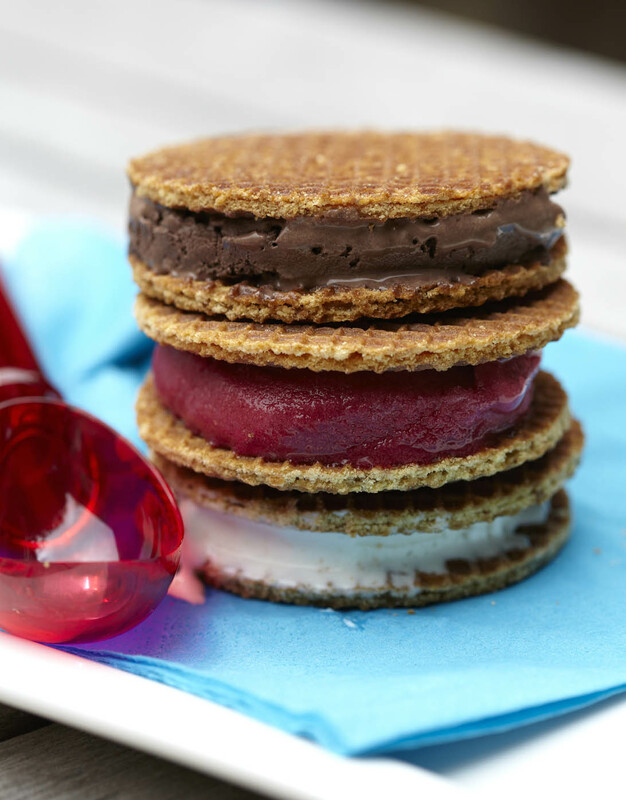 There are no hard and fast rules so grab a packet of your favourite biscuits and some ice cream. Take a scoop of the ice cream and sandwich it between two biscuits. A great idea for a sunny afternoon.